The state of Kentucky has more navigable waterways than you can imagine. What better way to explore this wonderful state than through its watery roads? 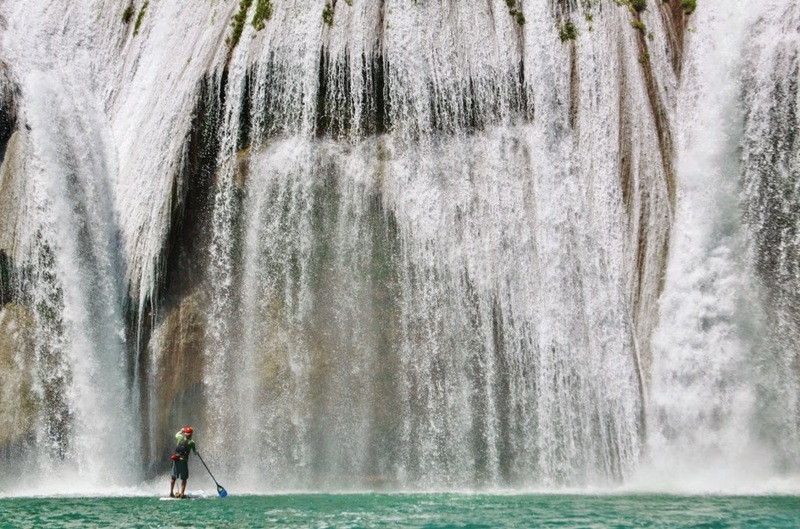 SUP Kentucky is here to help get people out on these incredible scenic waterways. 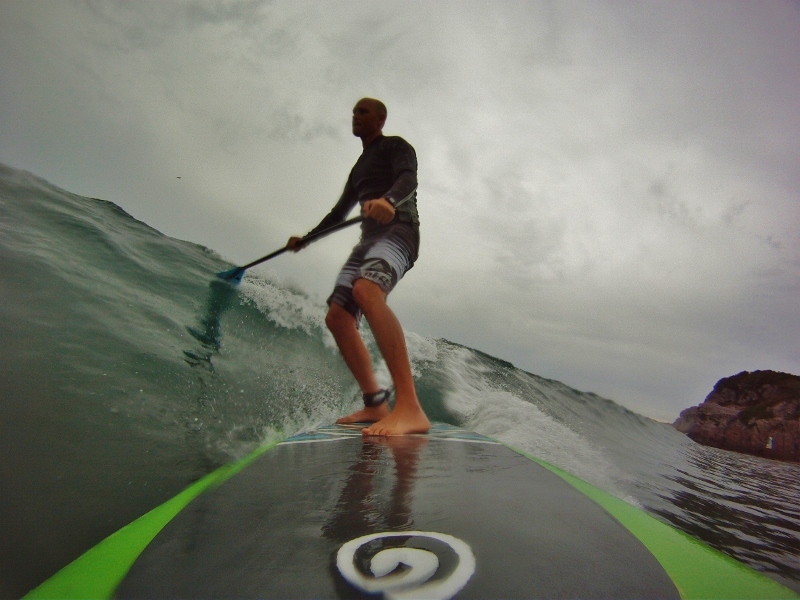 Lately I have found that SUP or Stand Up Paddling allows me to explore and enjoy these waters with minimal eqipment. 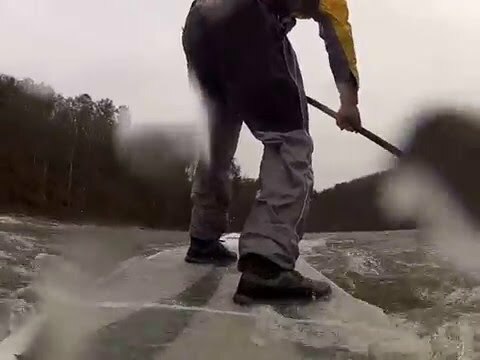 Your point of view is unique because you are literally walking on water. 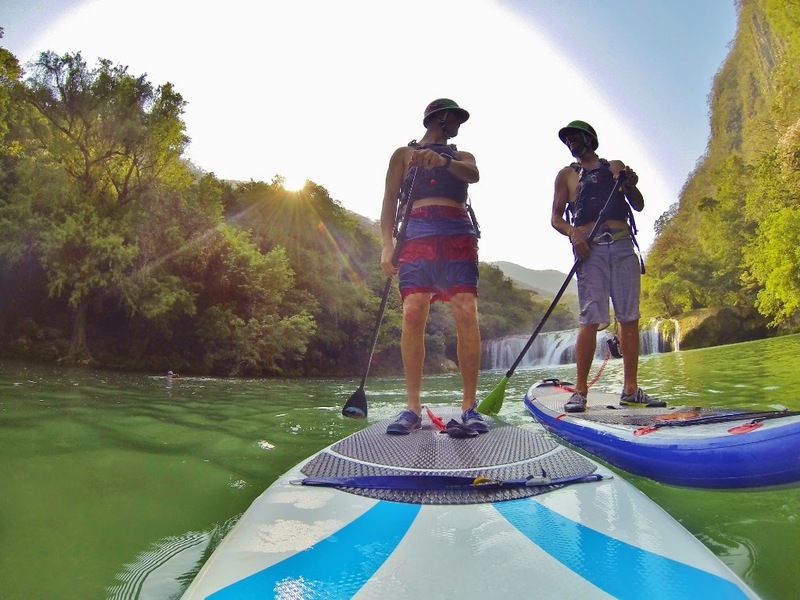 Paddle Boarding is a new sport that offers exercise, fun and outdoor activity. Anyone can learn within just a few minutes. 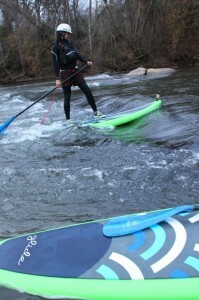 Adults and children alike love the SUP boards! What better way to get the whole family out of the house this summer! 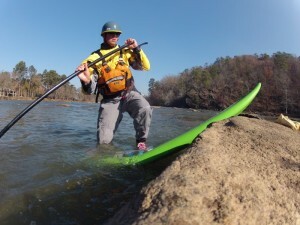 Come join us at WWW.SUPKENTUCKY.COM or find us on facebook. 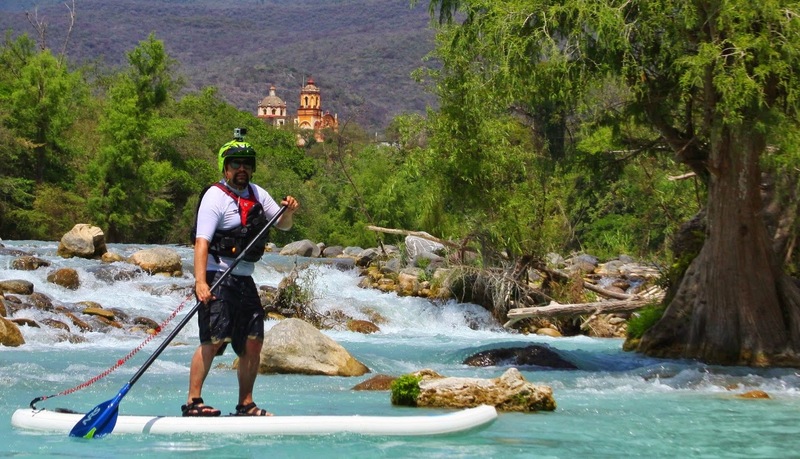 SUP exploration south of the border! 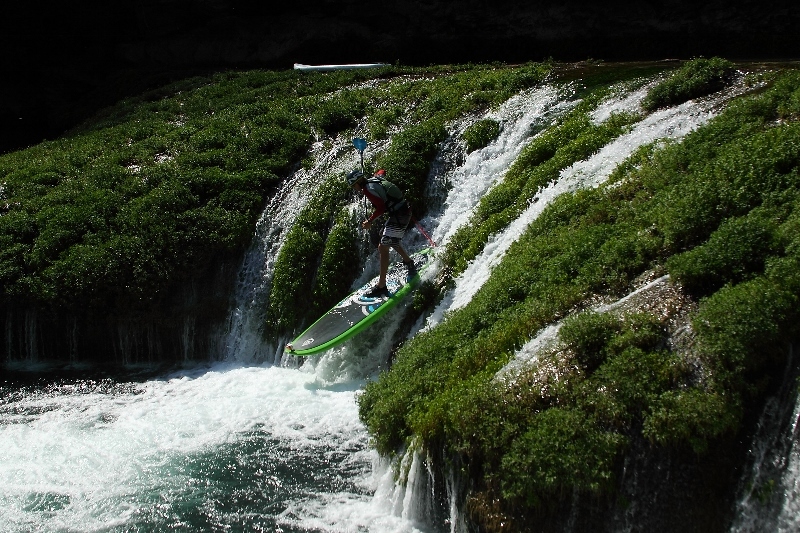 It’s hard to tell if the sport of whitewater SUP is growing or not. 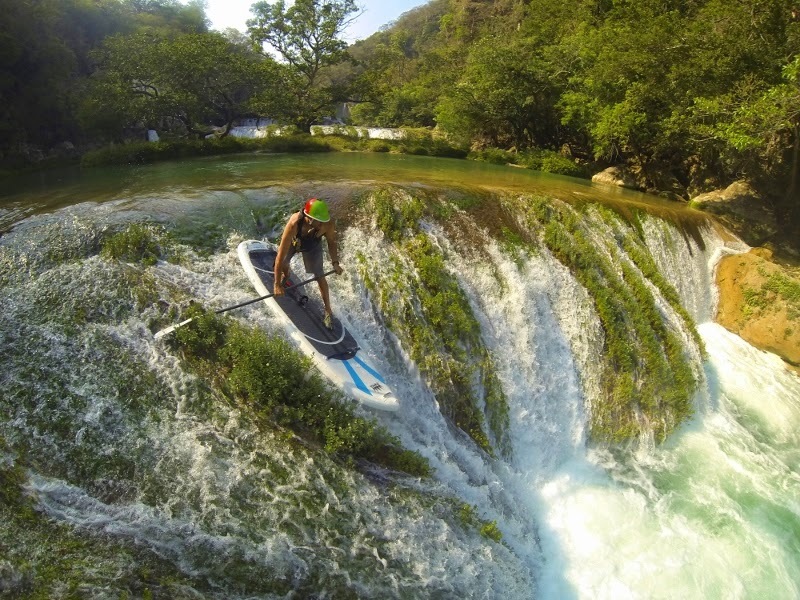 I spend half the year in Mexico and for the past five years there have only been a handful of us paddling SUP. Lately we have been exploring new runs with new equipment. 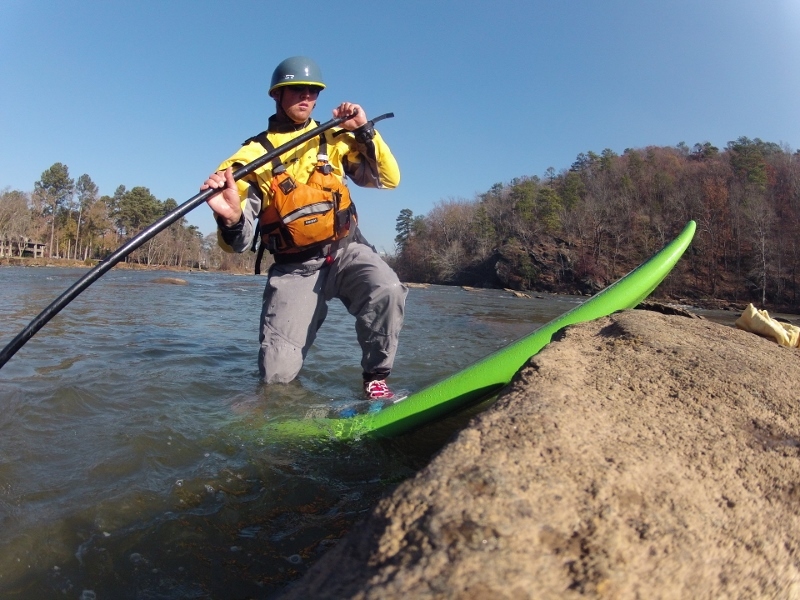 Brands like NRS, Glide SUP, Hala Gear and Corran SUP have been helping us pave the way for new and exciting warm water paddling. 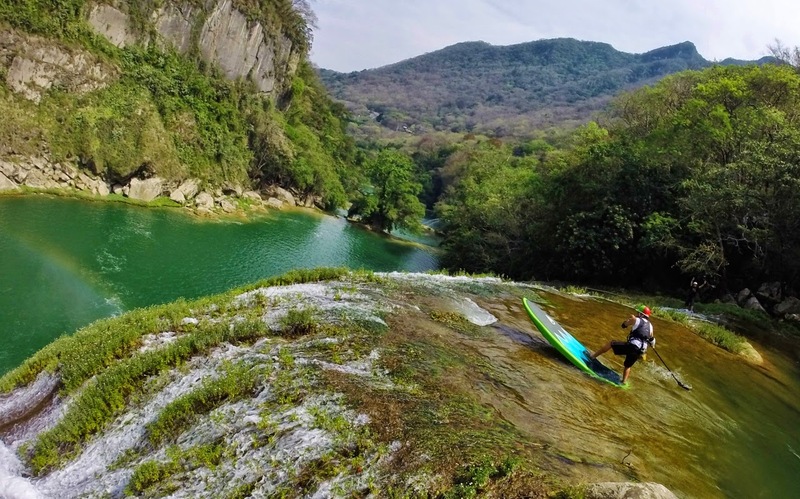 Mexico has deep water Class 3, shallow sand bottom class 2 and even runnable waterfalls for those who want the most adrenaline. 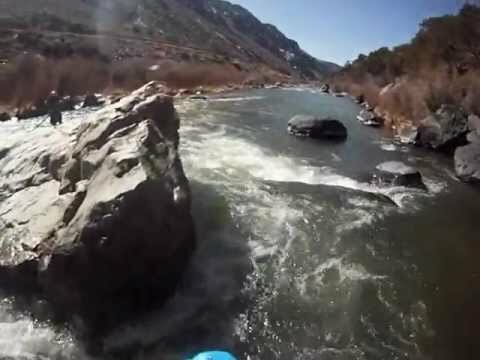 We still spend a lot of time in our kayaks exploring class 4-5 stretches of the Santa Maria. With the season coming to an end and water levels dropping, we are continuing the search for adventure in any type of watercraft we can find! This season we have seen rain when its usually dry for months. The rivers have been full much longer than usual. 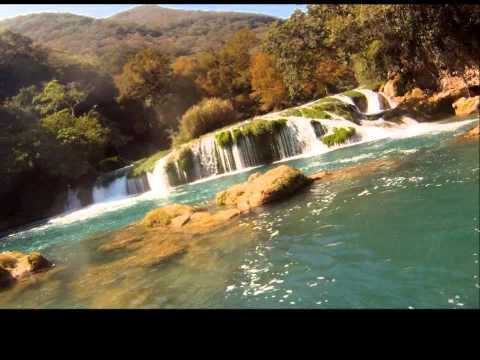 See you on the river soon! 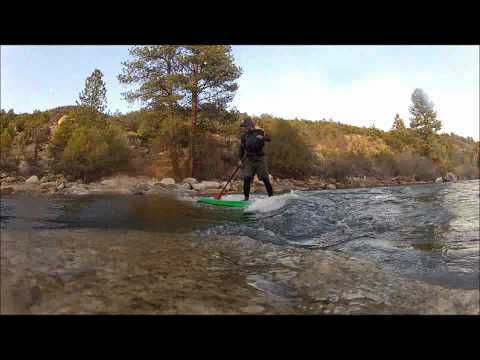 New for 2013..NRS inflatable SUP boards. NRS has a new line of inflatable SUP boards for 2013. You can expect to see some of the best river running inflatables on the market. These boards are light weight, durable and ready to surf. There will be thicker boards for heavier paddlers and the standard 4 inch drop stitch as well. The board pictured is the Czar. It measures 9’6” by 34” by 6” thick. Stay tuned for some more specs on these boards. I’ll be posting pics and giving some more reviews soon. 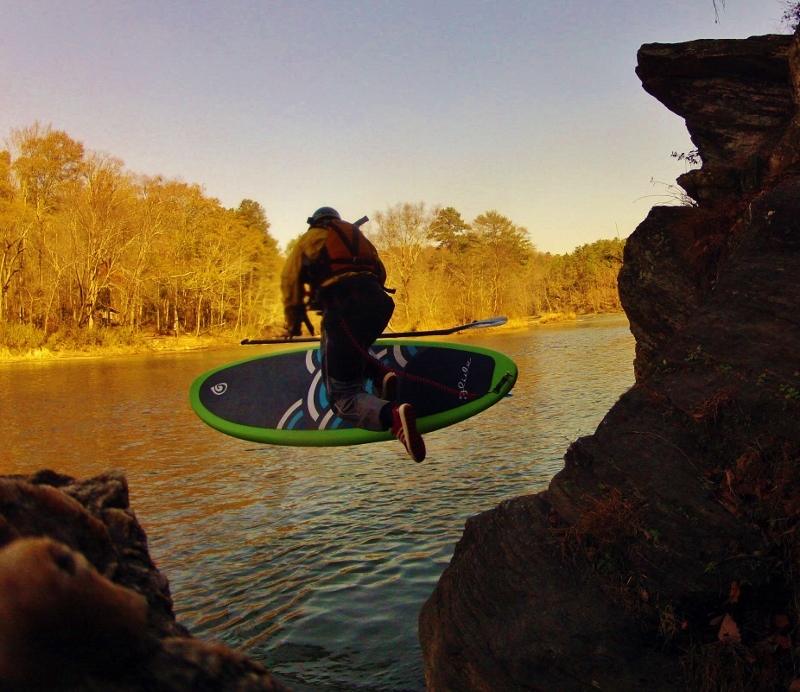 Some after work surf sessions on the Arkansas river. Get it while we can because there isn’t much snow. Running the race course in New Mexico!